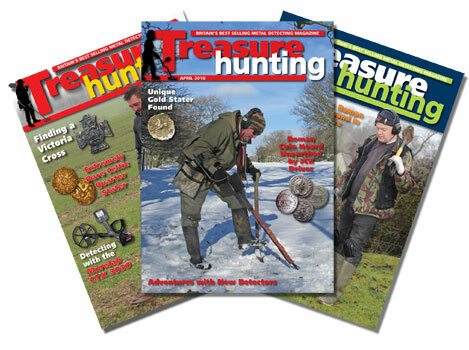 WELCOME TO TREASURE HUNTING – THE UK'S BEST SELLING METAL DETECTING MAGAZINE FOR OVER 40 YEARS! 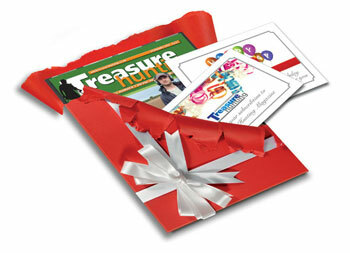 Each issue is packed full of interesting articles and beautiful photos. 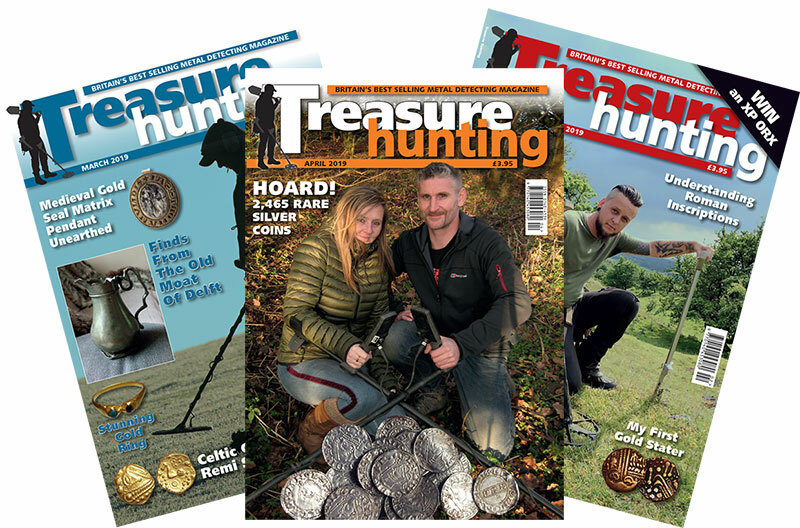 Lots of stories of what people have found, including coins and artefacts from the Bronze age, Celtic, Roman, Saxon and Medieval periods, right up to modern finds. 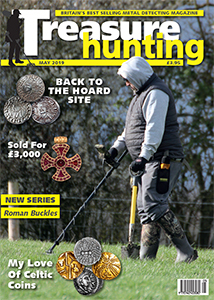 Regular Field Tests of new detectors, hints and tips on how/where to search and interesting articles from experts explaining not only what the artefacts are, but how they came to be there and what they were used for in their time. 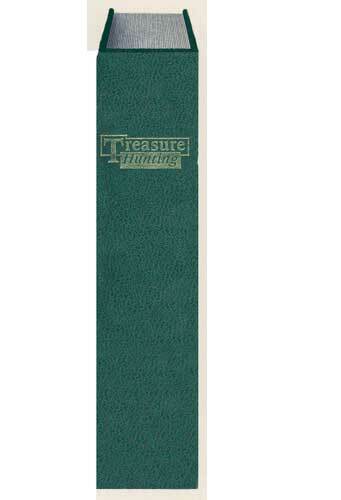 The UK's rich history over the last 2000 years comes to life! 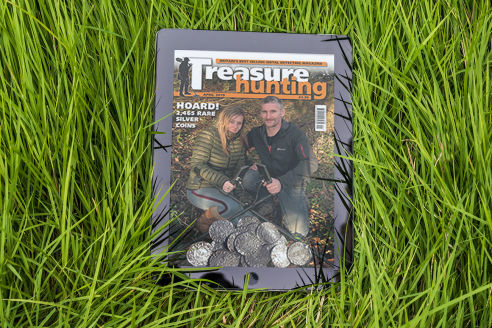 From beach to farmland, beginners to experienced detectorists, age 8 to 108 – if you like metal detecting and history you will love Treasure Hunting magazine.